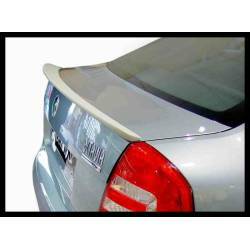 Wide catalogue of rear wings for Skoda. On our online tuning and styling shop, you would buy rear wings made of abs, carbon fibre. With or without extra stop light. Available.